"Raider" is absolute perfection. He was purchased in 2009 at AMHR Nationals just prior to being shown in his halter class. He was shown by Triple Heart Ranch Training Centre and went on to win National Champion 2 Yr Old Stallion Over, Reserve National Champion Jr. Stallion and then went on to win NATIONAL GRAND CHAMPION STALLION OVER. What a great beginning to this young stallions show career. 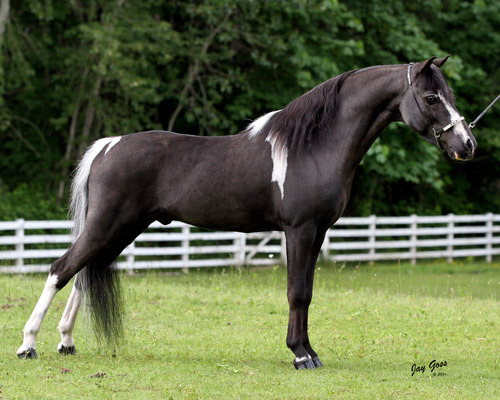 Raider came out in 2010 in the driving division and went on to win National Champion and Reserve National Champion titles in AMHR Country Pleasure Driving, Over. He came home his first year out with NATIONAL GRAND CHAMPION COUNTRY PLEASURE DRIVING, OVER. He also attainted his HOF in Country Pleasure and Halter in 2010. Raider's pedigree is full of some of the best bloodlines of the industry, Wink's, Michigan, Town & Country and FMF. "Kota" is an outstanding individual that just keeps getting better and better with each year. He has a wonderful personality and is quite the character. Everyone that comes and visits Star Valley farm falls in love with this loving stallion. "Kota" is a multiple Grand and Supreme Halter Horse, he has his HOF in Classic Halter and Classic Country Pleasure Driving. 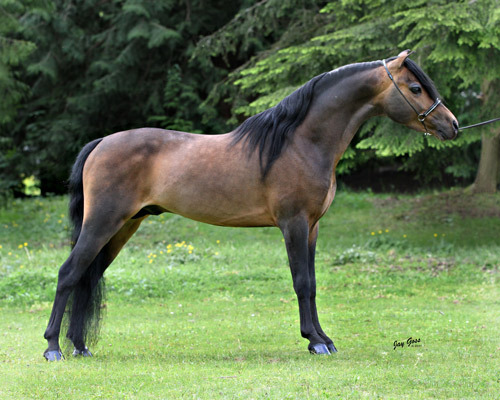 He is Congress Champion in Model Stallion and Champion and Reserve Champion in Classic Country Pleasure. His bloodlines include Kewpie Doll's Oracle and Red Rock. 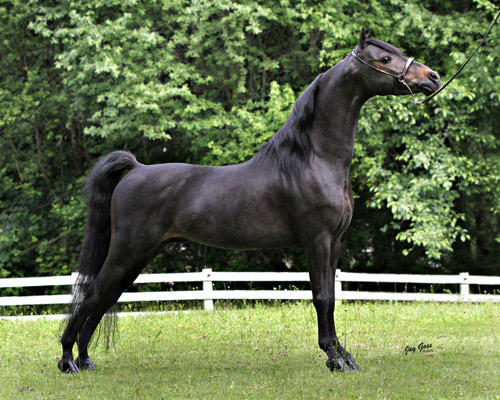 "Vic" is a breathtaking stallion with such presence. His manners are impeccable and he has such charisma. He is a pleasure to have in the barn. From the tips of his tiny ears to his smooth level top line he is everything you could want in a breeding stallion. His movement is perfectly cadenced and he naturally breaks above level. He has a wonderful work ethic and has the heart of a champion. His bloodlines boast Ramble Ridge Rocket and Grassmere's Mr. Unique.